If you're on the Paleo Autoimmune Protocol, you can't have eggs, and it's the food many people miss the most. To help, I've collected a group of 20 delicious egg-free recipes that meet the rest of the Paleo AIP criteria, as well. Happy Cooking! Update: Are you looking for more breakfast ideas? 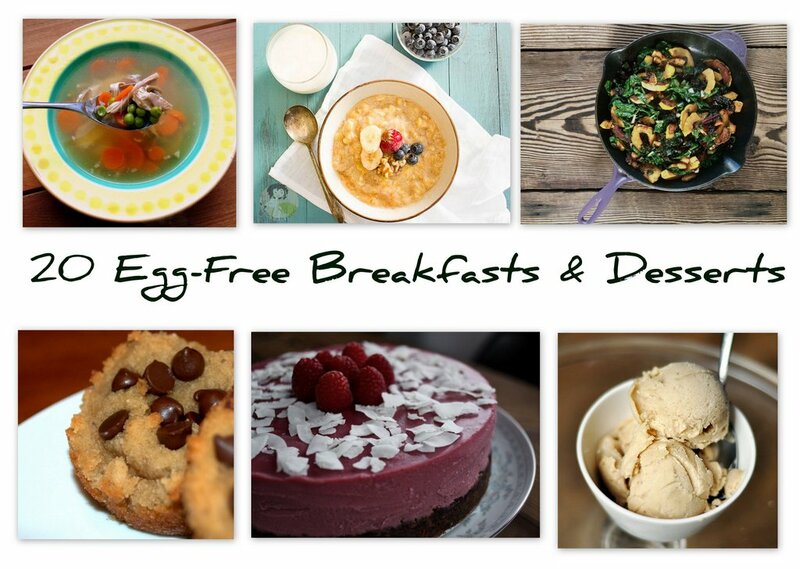 In 2015, the AIP blogger community published a new e-cookbook: 85 Amazing AIP Breakfasts.